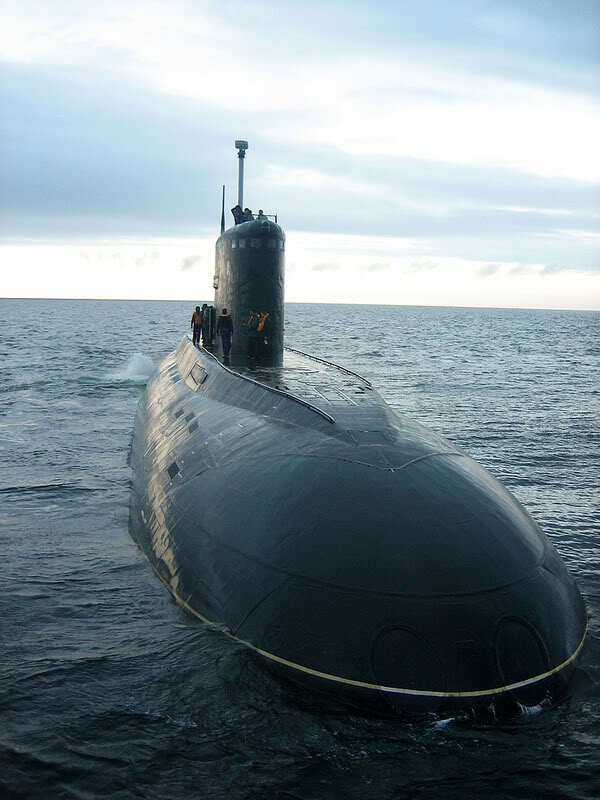 Now that you are familiar with the different kinds of submarines, their strengths and weaknesses , I will tell you about what assets are employed in hunting submarines. 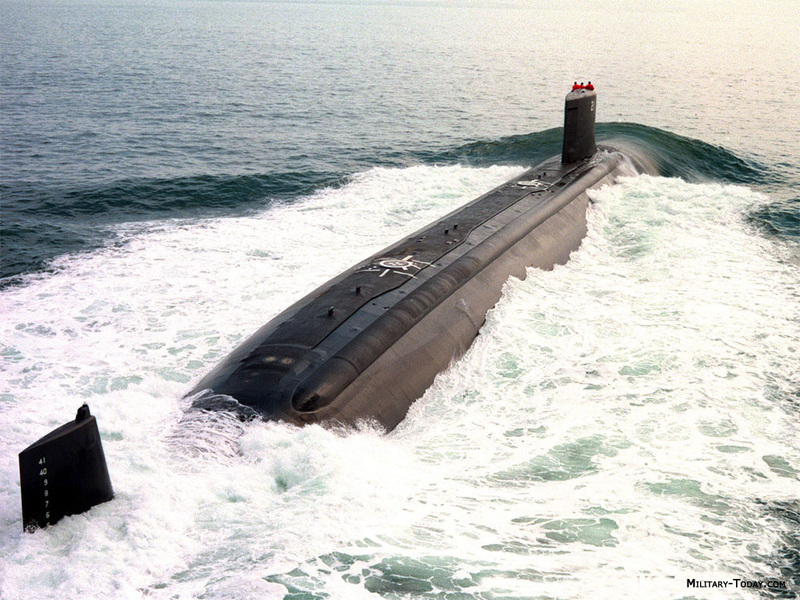 Ships, planes, helicopters and other submarines are used in hunting submarines . Anti-Submarine Warfare is an extremely complicated affair that requires proper coordination between Surface, Sub-surface, and aerial assets. So If a country decides to hunt submarines using its ships and doesn’t have a good ASW helicopter, they will be facing a lot of difficulty in tracking and chasing the enemy submarine. 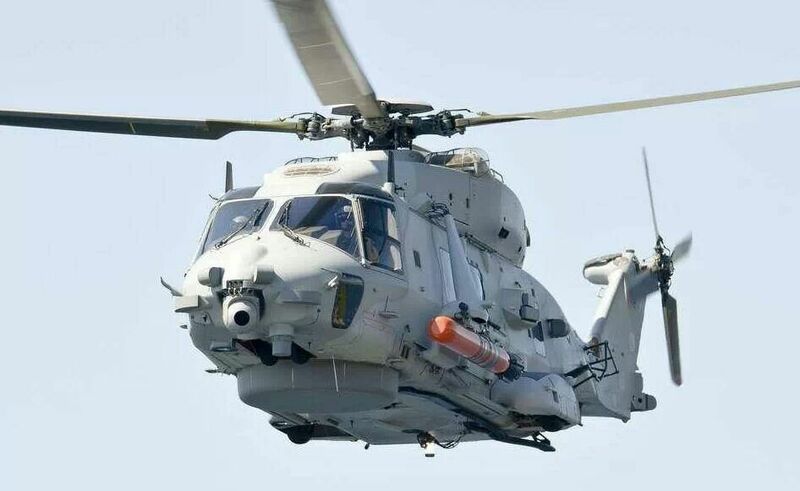 Helicopters are considered as the most effective ASW assets as they stay out of reach of the submarine’s torpedoes and missiles while hunting them. Some subs carry point defense Surface to Air missiles but are rare as most subs don’t carry them. Warships carry 1 or 2 helicopters when deployed and among them, one is almost always anti-submarine helicopter. 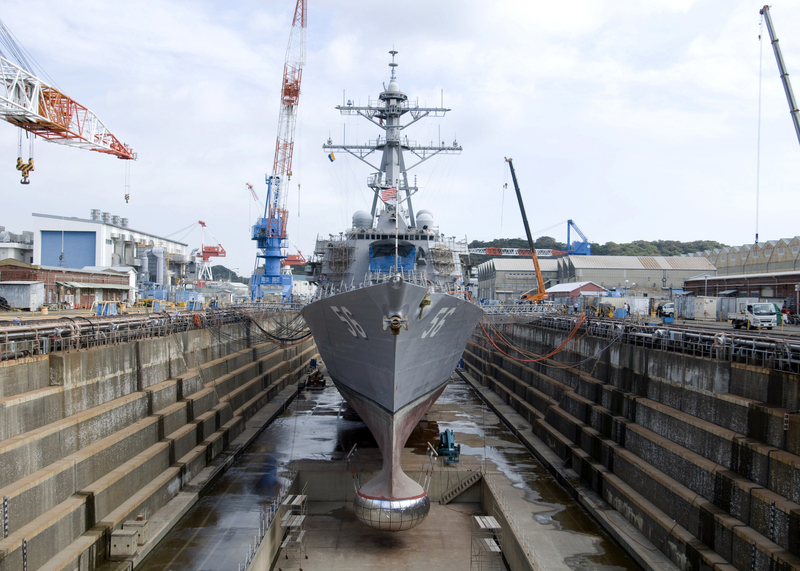 They are outfitted with a dipping sonar , sonobuoy , analysis equipment and weapon stations for lightweight torpedoes. The prominent ASW helicopters are Sikorsky SH-3 Seaking , SH-60 Seahawk , Kamov Ka-27 which are in service with many navies all over the world in large numbers. In a typical ASW operation, the submarine is detected on the sonar of the ship, then the ship sends it’s ASW helicopter to track the submarine and plot it’s course and pinpoint it’s exact location. Once the submarine has been detected to be in a certain part of the ocean, the helicopter drops sonobuoys which are mini sonars, to determine the exact location of the submarine. Then the submarine is followed by the helicopter based on the signals received by the sonobuoys. Once the exact position and course of the submarine are known, the helicopter drops a torpedo at the location. The torpedo activates itself once it hits the water and it’s motor starts running. The torpedo itself contains a sonar which it uses to home in on the target submarine. If the drop is made at a precise location with proper timing, the submarine will almost certainly be hit by the torpedo. The advantage of these helicopters is that they can hunt for submarines more than a hundred kilometers from their base ship and thereby provide protection to the fleet be for the enemy submarine can get within range of the fleet. They can stay airborne for more than 4 hours at a time and immediately respond to threats. Fixed wing aircraft have been in use as Anti-Submarine and Anti-ship aircraft in the form of torpedo bomber from WW2. Then the maritime patrol aircraft with ASW capability became very popular and widespread. The aircraft started growing in size , range , weapon payload, and effectiveness. These aircraft do not carry any sonar and depend on sonobuoys, Magnetic Anomaly Detector and Sonar of surface ships for detection of submarines . Their advantage is their ability to stay on patrol for a period of 8-18 hours , chase submarines over long distances and at high speeds. 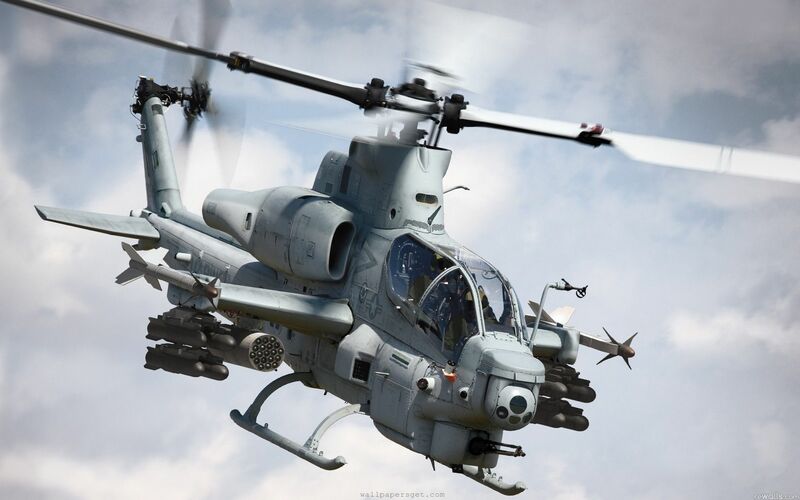 They can also reach the target location faster than helicopters . Some of the famous ASW aircraft are Lockheed P-3 Orion , Tupolev Tu-142 , Breguet Atlantic and Boeing P-8 Poseidon. During a mission , these aircraft are assigned to patrol certain areas of the ocean . If they receive information or signal about the presence of enemy submarines through surface ships or sonobuoys, they immediately head for the area and scan it by dropping sonobuoys and using their Magnetic Anomaly Detector. If a contact is made with an enemy submarine, their bomb bay doors open and a lightweight torpedo is dropped into the sea. The torpedo is attached to a parachute to slow it’s descent into the surface. Then the moment the torpedo hits the surface , it gets activated and goes in for the kill. During the cold war, USA deployed around 300 P-3 for hunting Soviet submarines and the Soviets deployed nearly a hundred Tu-142 for hunting American submarines. Now the P-3 is being replaced by the P-8. 100 odd P-8 will replace the 300 odd P-3 In the US inventory. Surface ships are the Control Centers for ASW. They contain extremely powerful Sonar for detecting submarines over long ranges . Their main strength is the large amount of weapons and sensors they can carry when compared to other platforms. Ships carry several varieties of sonar to detect submarines in the front, sides, to the rear and at great depths using variable depth sonar. They are the carriers of ASW helicopters, this enables them to add a new dimension to attack submarines and will be extremely effective as surface and air assets can Coordinate in hunting submarines . Russia and the USA developed specialized Anti-submarine frigates and destroyers in large numbers during the cold war. They carried torpedoes, missiles, rockets and helicopters to engage enemy submarines . 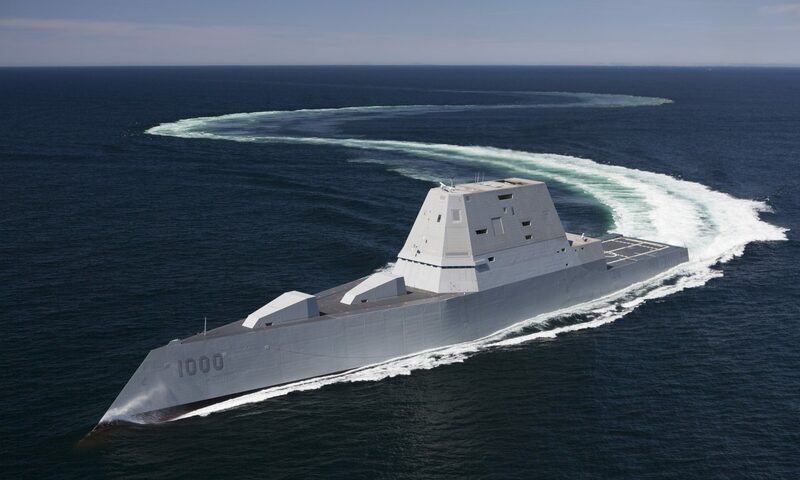 Large ships like destroyers and frigates are suited to hunt submarines in the oceans as they will be more effective in maneuvering and attacking in deep water. For shallow water / littoral Anti-Submarine operations, high speed corvettes are preferred as they can attack submarines with their lightweight torpedoes and rockets and give chase in the shallow waters at high speed . A submarine is the best weapon against another submarine. They attack other submarines using heavyweight torpedoes. Nuclear submarines have an edge over Diesel-Electric submarines as they have better weapon loads, sensors and nearly double the speed. So a nuclear sub deployed in a conflict will easily keep diesel subs at bay. This is all about the submarine hunting assets. My next post will deal with weapons used against submarines and the sensors used to detect them. Note : The images are sourced from the Internet and no credits are mentioned on the photos. If you are the photographer of any of the above pictures, do leave a comment and due credit will be given. How about detectors like diesel sniffers. The nimrod aircraft used by the British to great effect in the north sea against the Russians. Nuclear subs are the 500 pound gorilla in sea warfare. Diesel boats are the ghosts who disrupt the playing field. Nice analogy Dave. And thanks for telling me about diesel sniffers. I’ll look into it. Autolycus doesn’t work in sea lane with high commercial shipping traffic. A diesel sub ionized exhaust molecules can’t be distinguished from freighter ships or fishing trollies and cruise ships. Magnetic anomaly detector works way better and made autolycus obsolete. 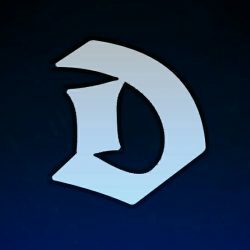 Hello admin, do you monetize your defencyclopedia.com ? I don’t think you can find an exact location of a submarine in a deep sea. it’s really a hard work. other things happens in littoral area, you can see a submarine from above.